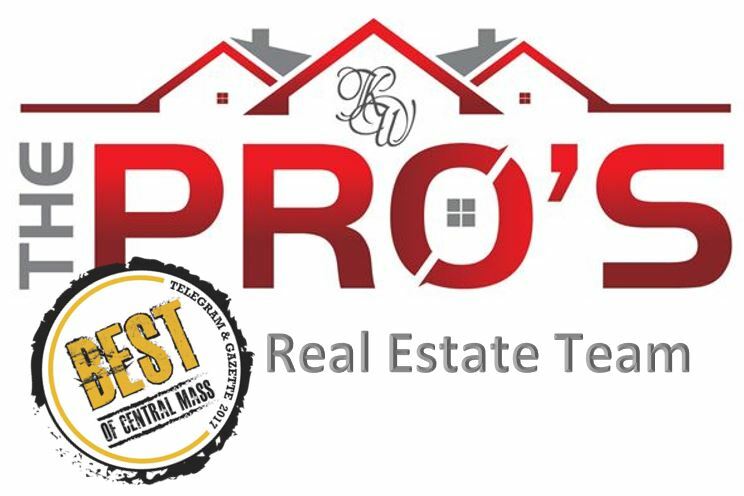 Walsh Home Inspections is a full-service home inspection company serving Eastern and Central Massachusetts and Rhode Island. Specializing in educational home inspections, our seasoned team of full-time licensed and insured inspectors is specifically trained to share their expertise through a thorough inspection, a professional experience and an informative home introduction to every client. Walsh Home Inspections has more than 25 years and thousands of homes in experience and offers appointments seven days a week. In addition to traditional home inspections, we also offer pre-sale home inspections, radon air & water testing, water quality testing and VA/FHA NPMA-33 wood-boring insect inspections. Need to schedule a home inspection? Send us an email, give us a call or fill out the form below. We are happy to help! Are looking to schedule... Home Inspection? Radon Air & Water Testing? VA/FHA NPMA-33 wood-boring insect inspections?